There is just one month to go until the Little Aston 5 mile road race and 2 mile fun run. 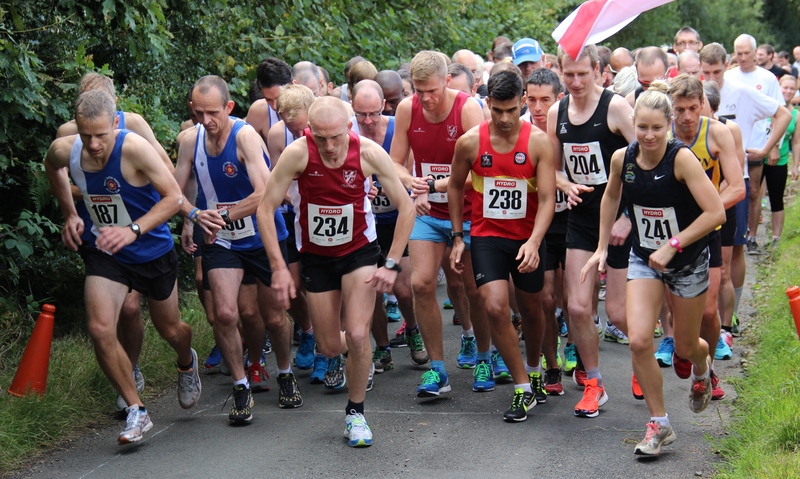 The Little Aston 5 is organised by Royal Sutton and takes place this year on Sunday 6 September. The route starts and finishes at Little Aston Primary School and takes in the undulating country lanes. A map of the course, together with links to race results and photos from previous events is available on our LA5 page.